Ubisoft Asked for Beyond Good and Evil 2 Article to be Removed? But what do you think? 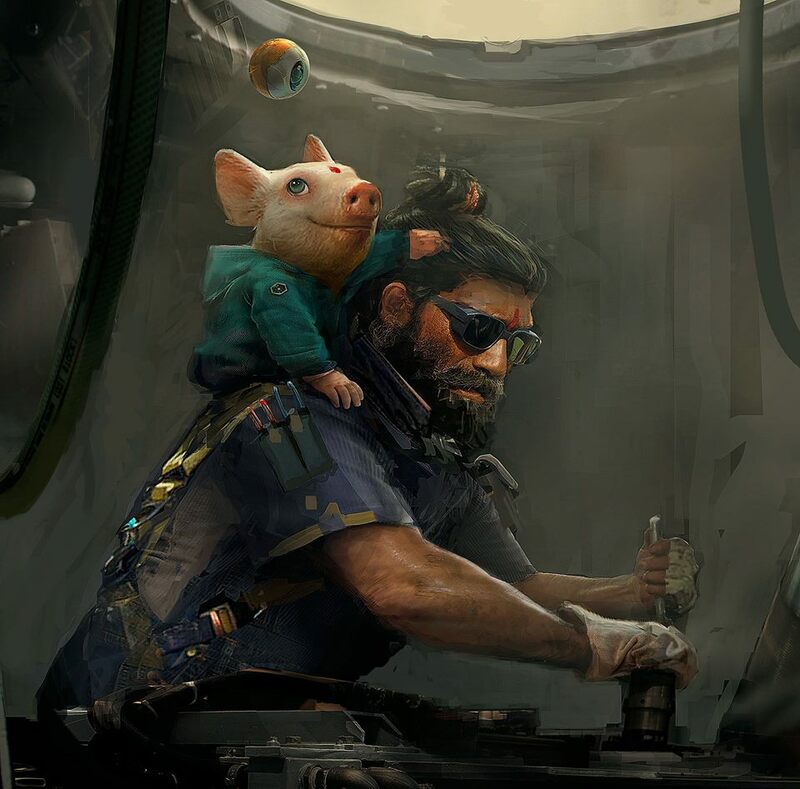 Is this evidence that Beyond Good and Evil 2 is being made and will actually be a thing or some point? Or is there another reason that a company would ask for an article about a random rumour to be removed from a video game news site? 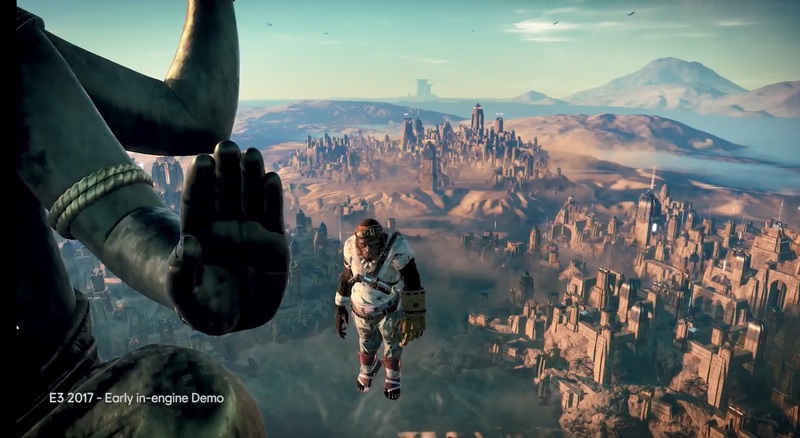 Beyond Good and Evil 2 was already confirmed to be in development years ago, but there haven’t been many details other than it possibly being on 8th generation consoles. Ubisoft Opening a Theme Park?